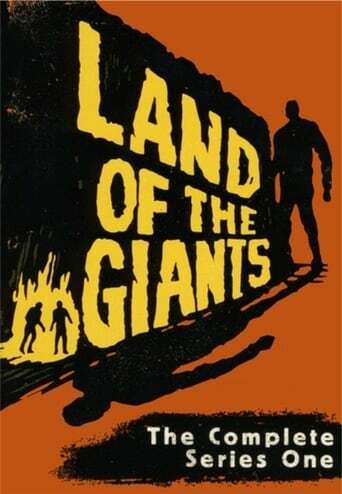 Land of the Giants was an hour-long American science fiction television program lasting two seasons beginning on September 22, 1968, and ending on March 22, 1970. 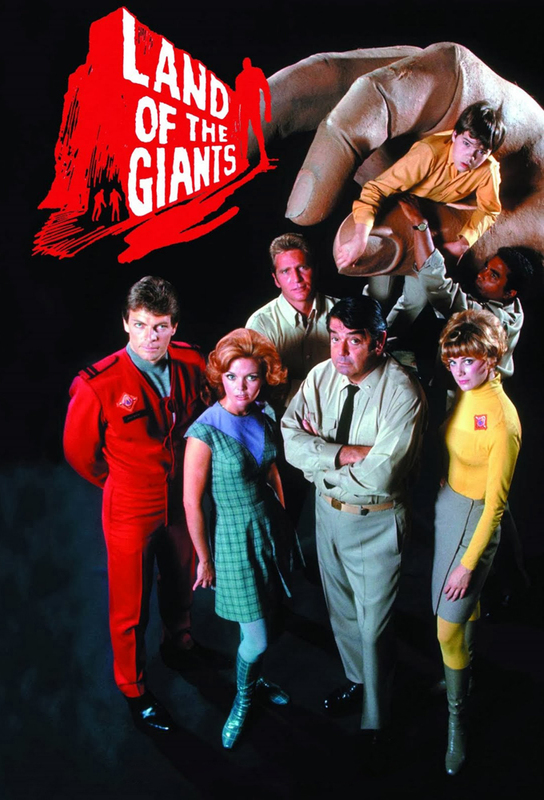 The show was created and produced by Irwin Allen. 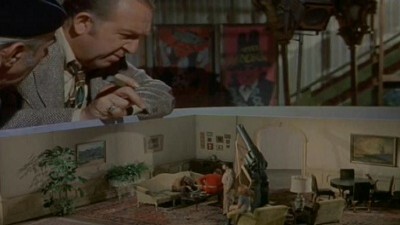 The show was aired on ABC and released by 20th Century Fox Television. 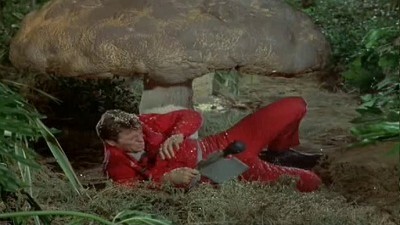 The series was filmed entirely in color and ran for 51 episodes. The show starred Gary Conway and Don Marshall. Author Murray Leinster also wrote three novels in 1968 and 1969 based on the television series. 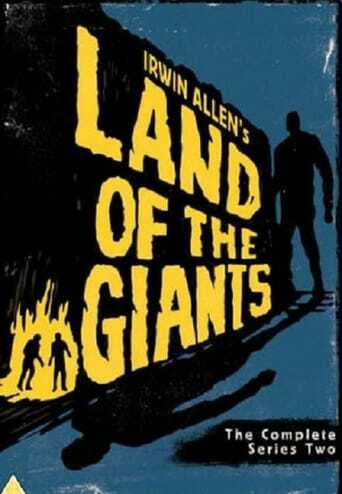 TV series created in 1970 by Irwin Allen. 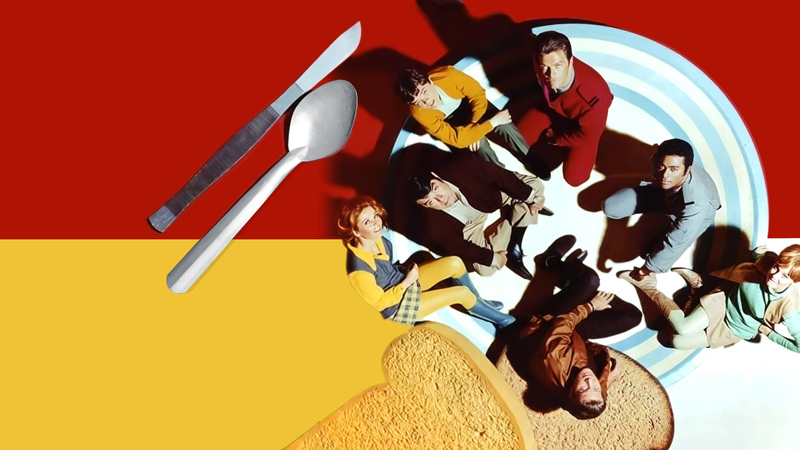 The show consists of 2 seasons and 51 episodes. The Earthlings aid a giant trumpet player against crooks. A sadistic child unleashes his mechanical toys on the hapless Earthlings. Barry and Valerie are carried off in a balloon to a distant land ruled by a malevolent dictator.